In addition to his political campaign and advocacy experience, Travis has served as a judge for the AAPC Pollie Awards and has been invited to speak about politics at local secondary schools. 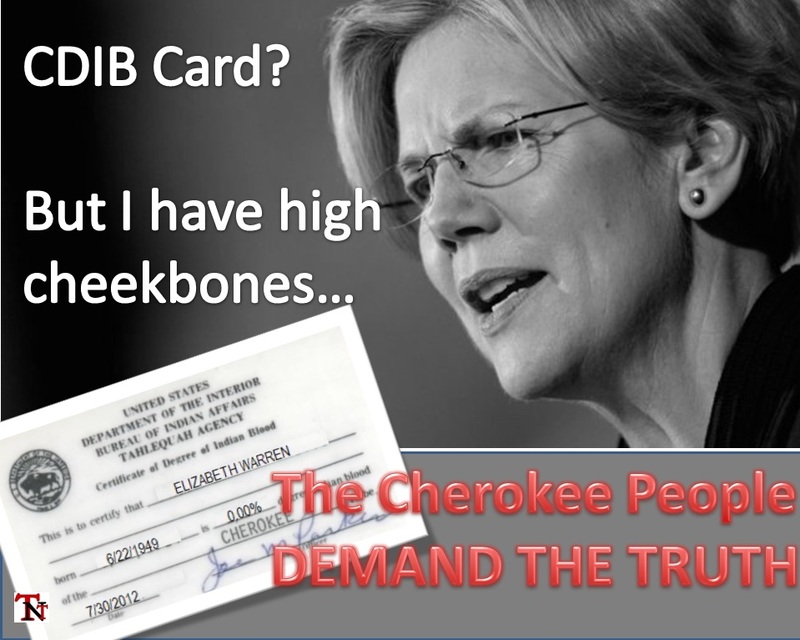 A Cherokee Indian himself, Travis produced a series of web graphics for a group known as “Cherokees Demand Truth from Elizabeth Warren.” The graphics were used by the group to bring awareness to the Senate candidate’s dishonesty about her heritage. Direct mail piece for a Louisiana Legislature candidate in a special election.